Exercise: Going to skip that one too. Some compared my lifestyle to a pre-teen Drew Barrymore/Lindsay Lohan (of course with much better couture)! 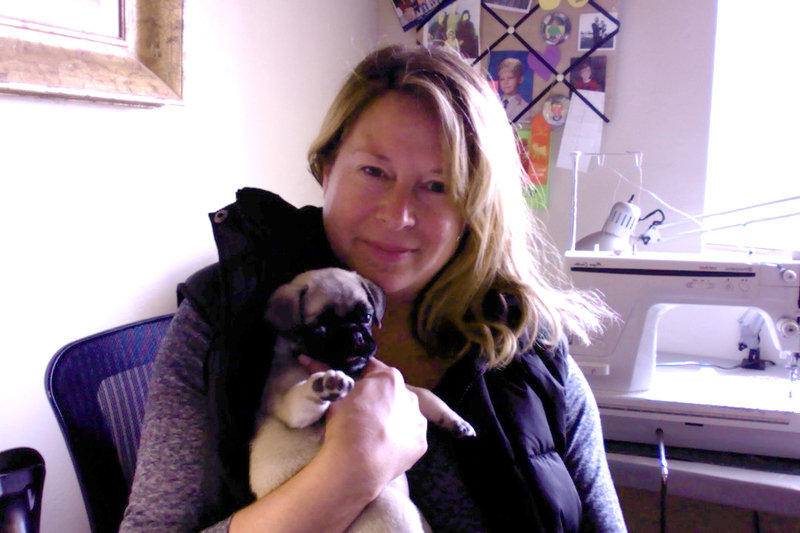 ​Meet our latest member to the Diva-Dog team! We call him &#8220;George&#8221;. George is a diamond point engraving machine that can custom engrave our buckles with over 20 fonts to choose from. George will be starting work Monday May 22nd! Day 4-8 (Because I am REALLY Thankful for This)! A Word from Your Sponsors! We are faced with the age old question? Are pugs cats, cleverly disguised as small and adorable puppies? Or, a fiendishly clever puppy who uses their wiles on unsuspecting humans to garner treats? Cat? Dog? You decide! I was told there's going to be a super bowl next weekend! My little heart jumped at the thought of a giant bowl of kibble. Everyone is so impressed with things like multi-tasking. Books are written on it. People brag about it on Facebook. Blah. Blah. Blah! I'm not impressed! My mom was once again watching Dr. Oz (the family usually bans her from doing this because we end up eating some crazy diet or we find he smearing strange things on her face). Cute Is The New Camo! All That Hassle for a Tassle! Dolly let&#8217;s her food bowl have it! Check out how she shows her humans she&#8217;s not happy about the sad state of her empty food bowl. Someone&#8217;s leaving crumbs on my desk! Busted! Dolly Gets The Boot.